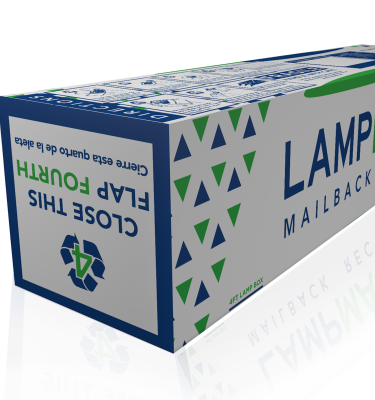 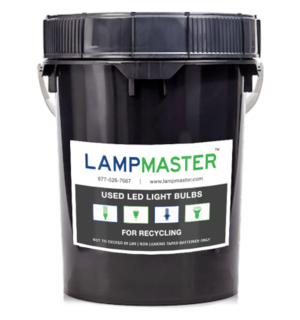 LampMaster’s 5 Gallon LED Recycling Kits hold approximately 90 to 100 light bulbs. 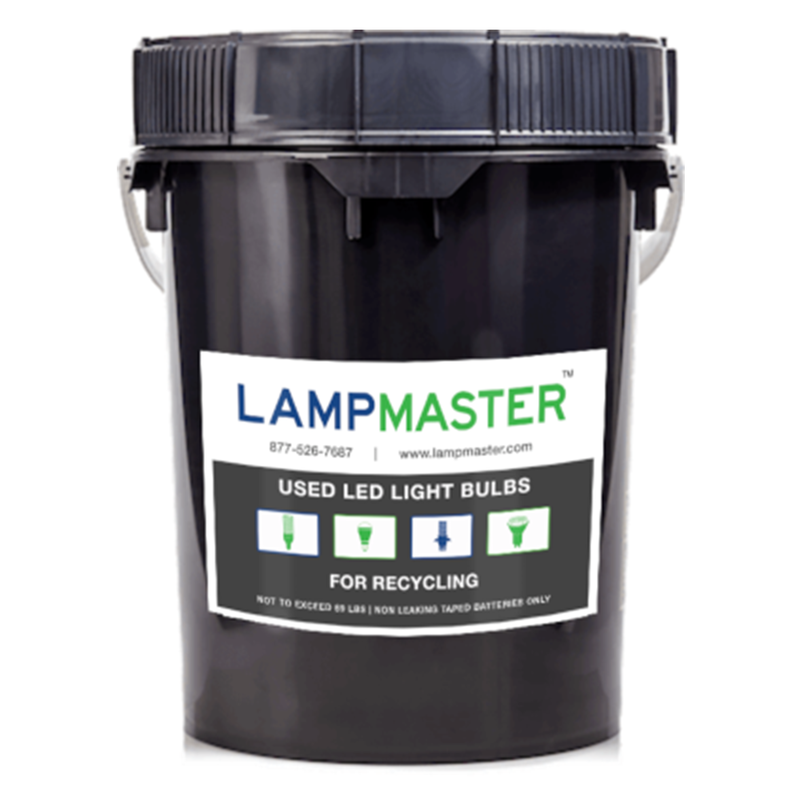 The LampMaster 5 Gallon LED Bulb Recycling Kit can hold up to 90 LEDs, CFLs, or Incandescent Bulbs. 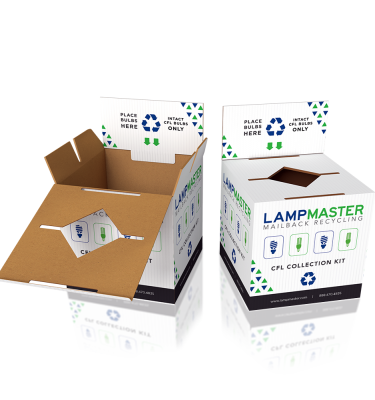 This product’s larger capacity allows for longer collection and fewer shipments to our facilities. 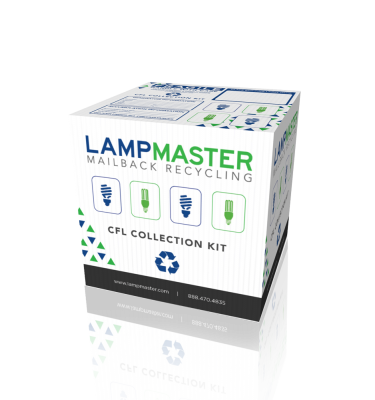 With this LampMaster Kit, you can collect and mix all different shapes and sizes of LED lighting as well as CFLs and Incandescent light bulbs with this 5 gallon recycling kit.